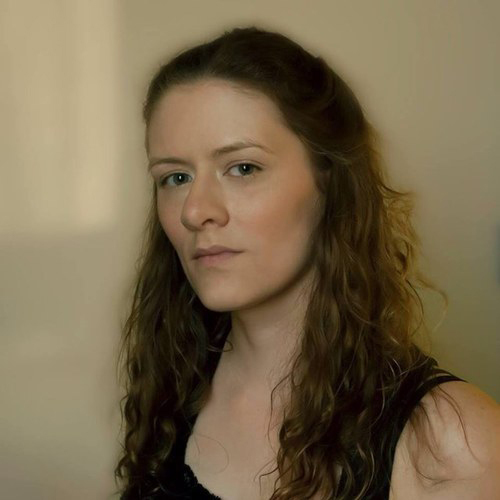 Lori Hepner is an interdisciplinary artist who works with the idea of translating code through interactive pieces using performance, video, and photography. She earned a B.F.A degree from Rochester Institute of Technology in 2003 and a M.F.A from Rhode Island School of Design in 2005. Hepner is an Associate Professor of Integrative Arts at Penn State Greater Allegheny. Hepner is currently on sabbatical until Fall 2015 and is working on a project call Crowdsourced Landscapes. This project will be creating experimental landscapes integrated with social media posts on peoples perceptions of climate change experienced in their own personal landscapes, and will use the hashtag: #Crowdsourced#Landscapes. Hepner lives and works in Brighton Heights, PA.